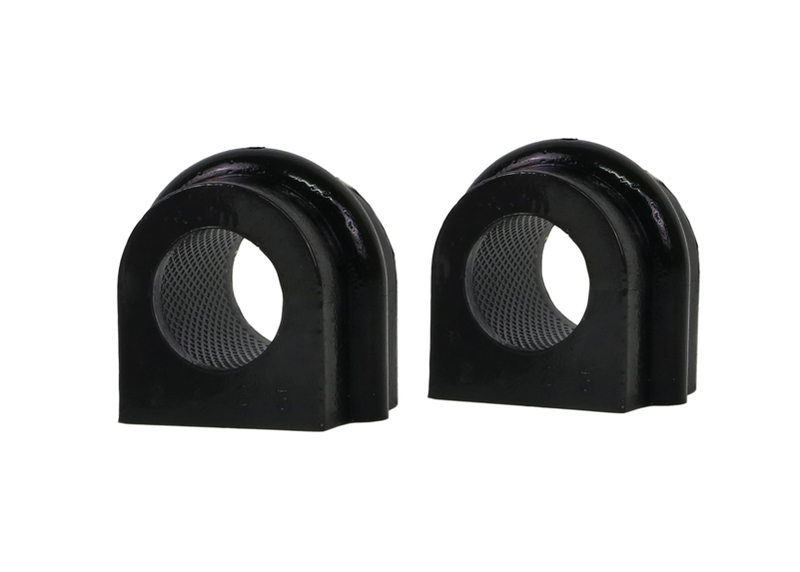 One of the most common suspension service items as they are easily inspected and simple to replace. 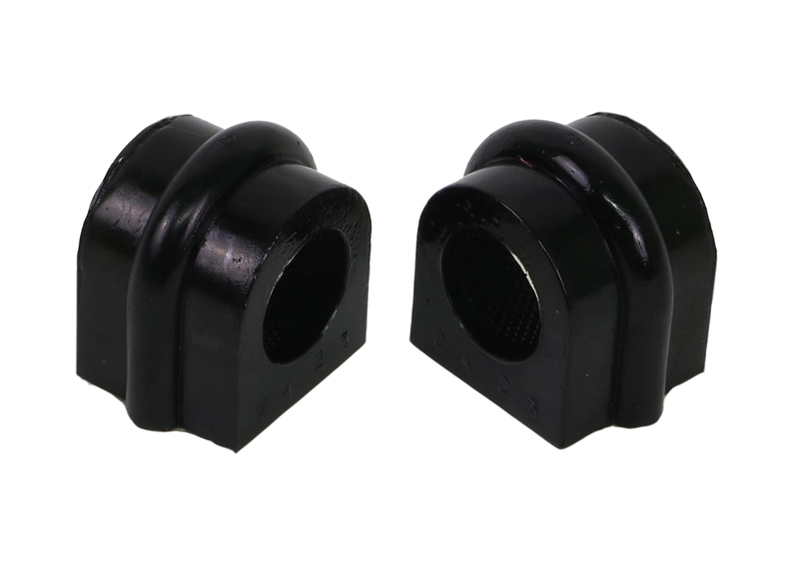 Whiteline sway bar mounts utilise the latest technology synthetic elastomer combined with effective designs such as the internal bore knurling and grease retention lips for optimum lubrication and performance. 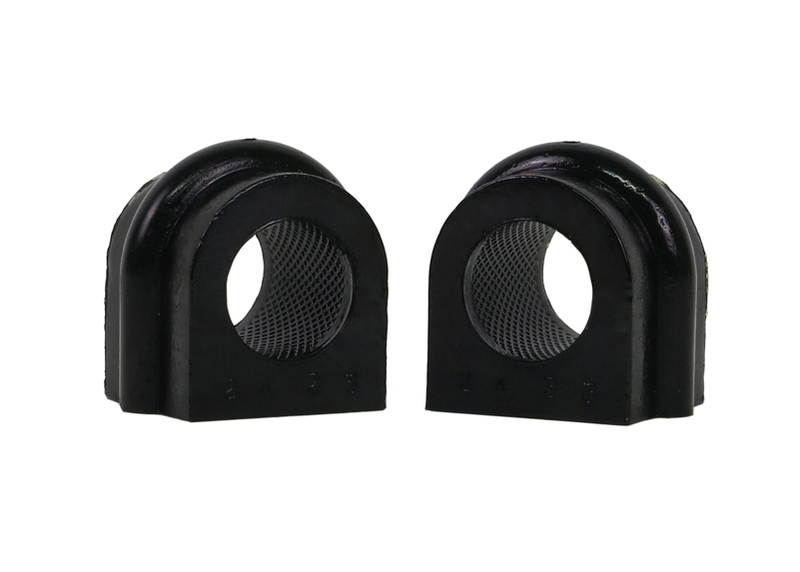 Be sure to measure the sway bar diameter to ensure appropriate diameter mount bushing is selected. Supplied with extreme pressure molybdenum disulphide (LM) based grease for extended life. Internal grease reservoirs provide continual self lubrication for optimum friction management. This Whiteline kit is covered by a limited lifetime warranty. in/lbs 0.198lbs 3" 6" 8"